2017 marks the 150th anniversary of the Confederation of Canada. As a special treat to anybody visiting Canada in 2017, you can now apply for a FREE 2017 Discovery Pass which grants holders unlimited free entry to Canada’s National Parks, Historic Sites and Marine Conservation Areas for the whole of 2017. A pass is valid for all persons travelling within the same vehicle to any of the sites. We think this is particularly great for students studying abroad in Canada, as it opens up a wide range of places to visit for free. 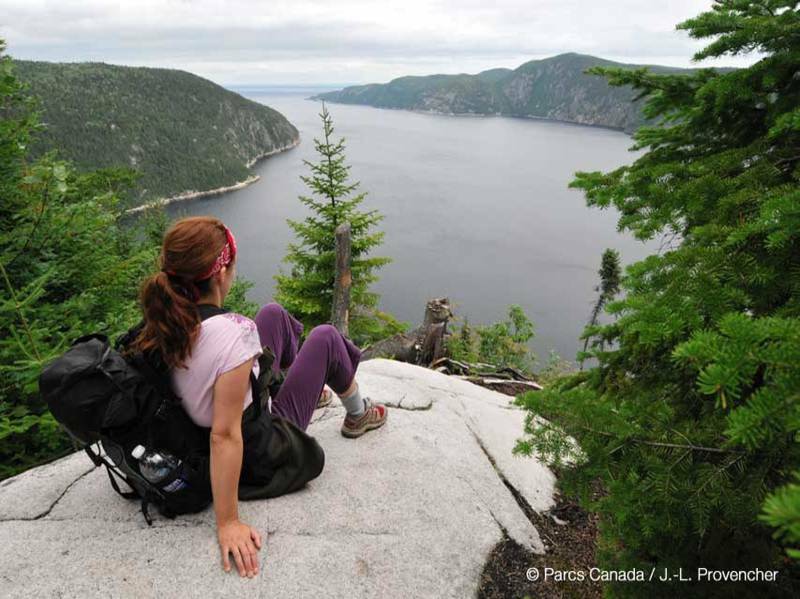 Canada has 47 National Parks spread across its 10 provinces and 3 territories. 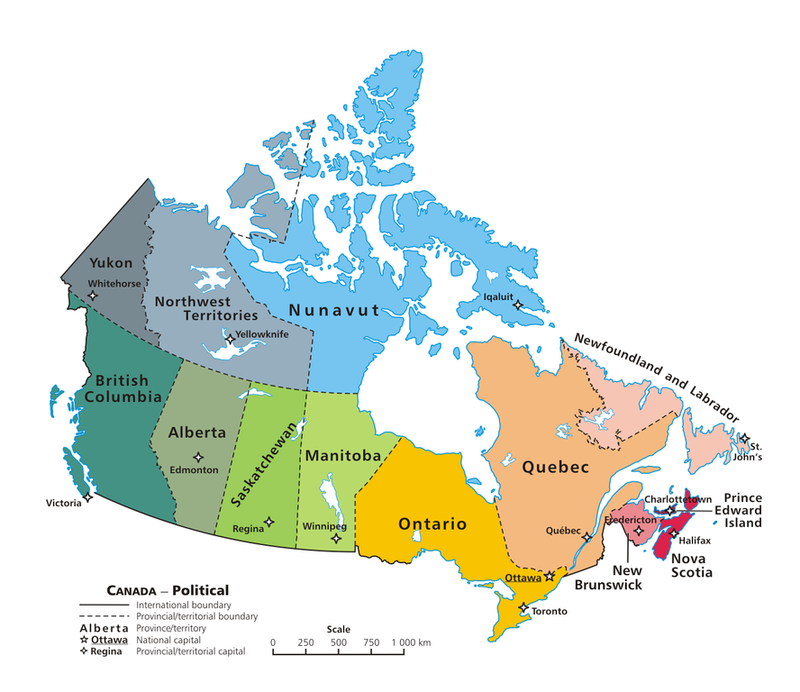 Each area has at least one National Park, with the most located in British Columbia (7) and Ontario (6). You can search for all of the National Parks by area on the Parks Canada website. 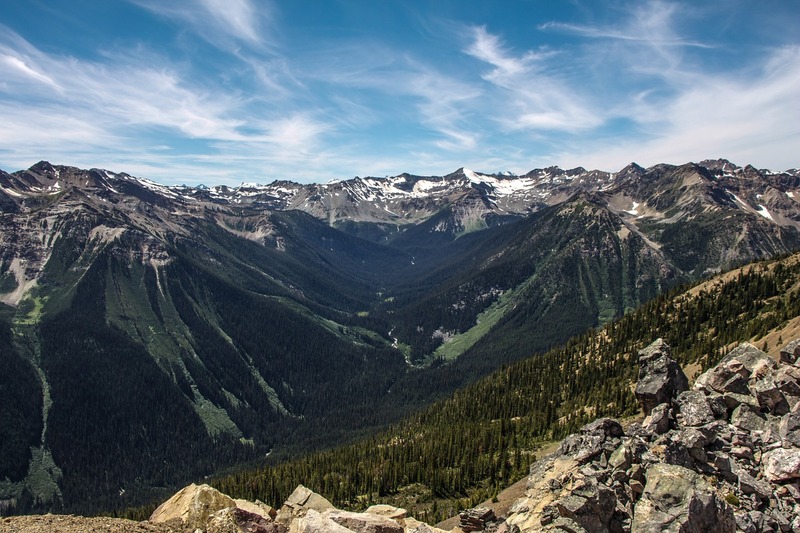 In addition to the National Parks, the Discovery Pass grants you free entry to Canada’s 171 Historic Sites and 4 Marine Conservation Areas, giving you over 200 places to explore for free. So what are you waiting for? If you are looking to study abroad in Canada, or are already studying there, GET YOUR FREE 2017 DISCOVERY PASS TODAY! Previous articleBecoming a Doctor: How Long Does It Take?